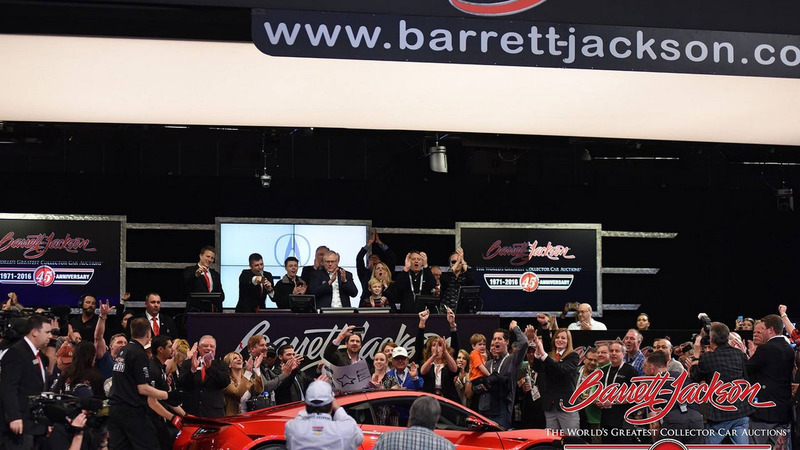 The 2017 Acura NSX with VIN #001 has managed to fetch no less than $1.2 million at an auction organized by Barrett-Jackson last night. While this may seem over the top for a model that normally costs $156,000, it was all for charity as the money will be directed towards the Pediatric Brain Tumor Foundation and Camp Southern Ground. 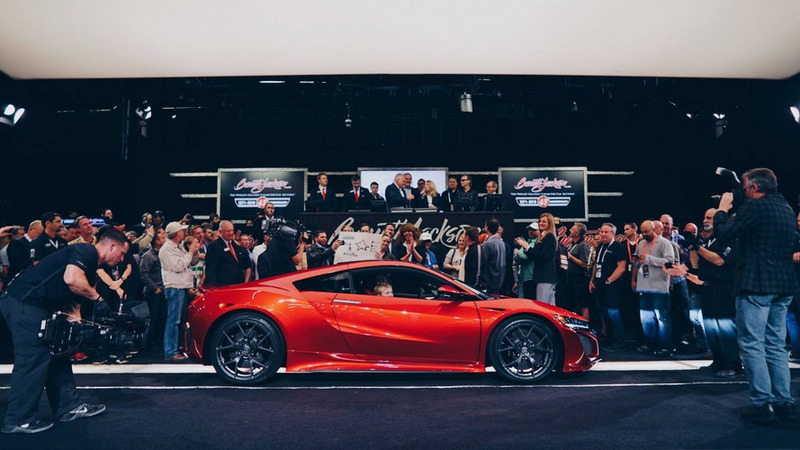 The very first production-ready Acura NSX was bought by NASCAR team owner Rick Hendrick who previously bought the first 2015 Chevy Corvette Z06 Coupe ($1 million), first 2014 Corvette ($1.1 million), first 2012 Camaro ZL1 ($250,000), and the last BMW M5 “30 Jahre” ($700,000). Just like with the 2017 NSX, all the money from previous sales went to various charities. 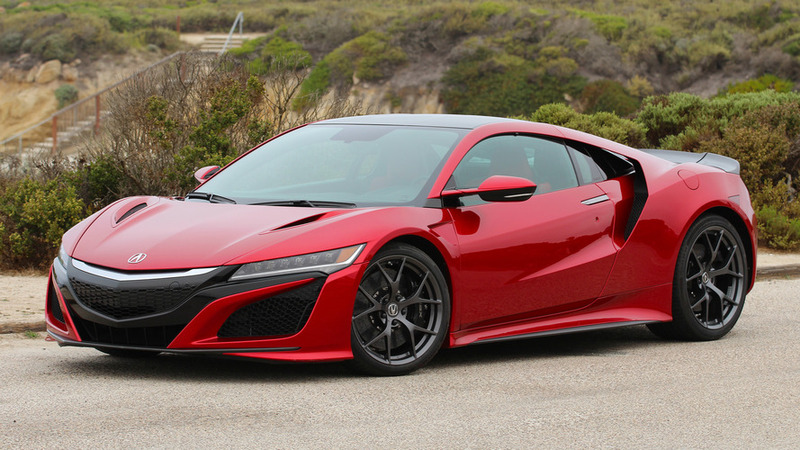 The most expensive 2017 Acura NSX money can buy will set you back $205,700 in the highest trim available and with all the optional equipment added. For this hefty sum you will be getting all the bells and whistles, including a carbon fiber roof, carbon ceramic brakes, and a carbon fiber interior sports package. With a combined output of 573 horsepower and 406 pound-feet of torque, the hybrid supercar does the sprint to 60 miles per hour (96 kilometers per hour) in around three seconds and tops out at 191 mph (307 kph). Acura will put together the second-generation NSX at its Performance Manufacturing Center in Marysville, Ohio.